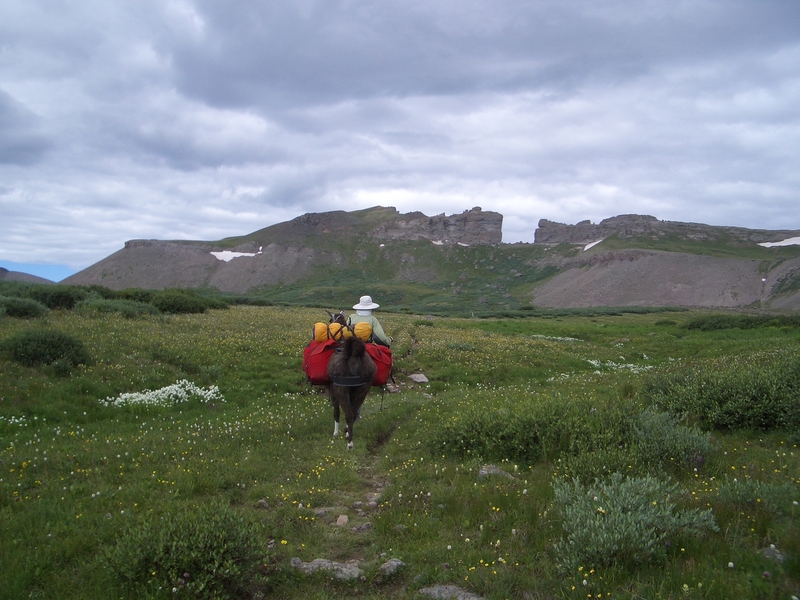 I recently had the opportunity to enjoy 8 days walking thru the Weminuchi Wilderness in Southern Colorado with two llama’s to carry the load. This enabled us to enjoy cheeses from France, Spain and Colorado and canteens filled with wines from New Zealand, France and California. All very civilized. As I enjoyed these foods and wines from around the world I thought about the evolving conversation concerning the need and in some cases urgency to “buy locally”. Is this really possible? Will we become villages with a cobbler, a butcher, a dressmaker and so on? Is this even good for people and the planet to return to a mode of living from centuries ago? As someone involved with importing and selling fine wine from New Zealand in the USA this has lots of meaning and implications for our young business. This is why I pay attention to this conversation. We clearly are at a transition point and in a time of searching for solutions. My feeling is by becoming global collaborators rather than global villagers we will end up in a better place. By working together far more creative solutions will be found and at a faster pace. Or should forward thinking people be planning to reinstate “moat building” to the curriculum? I think I know the answer and doubt we will give up our enjoyment of foods and wines from around the world or have stay at home vacations. We do need to pay attention to the details to get this right. This entry was posted on August 14, 2008 at 11:57 am and is filed under Food, Marketing, Travel, Wine. You can follow any responses to this entry through the RSS 2.0 feed. You can leave a response, or trackback from your own site. I try to pack some tasty vittles in the backcountry, but I know it’s nothing compared to the great wines and cheeses you get. I am envious! !